Tadoba is the largest national park in Maharashtra, and it’s known in India and abroad for the extensive conservation of tigers. 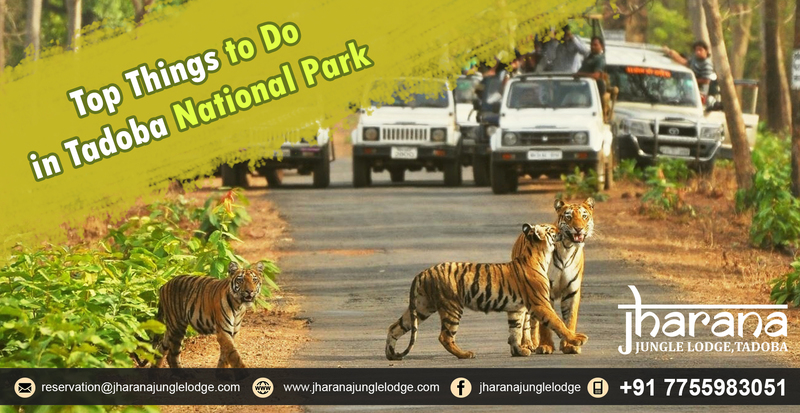 This has led to tourists flocking to the Tadoba-Andhari Tiger Reserve to catch a glimpse of the tigers that have now become popular in their own right. 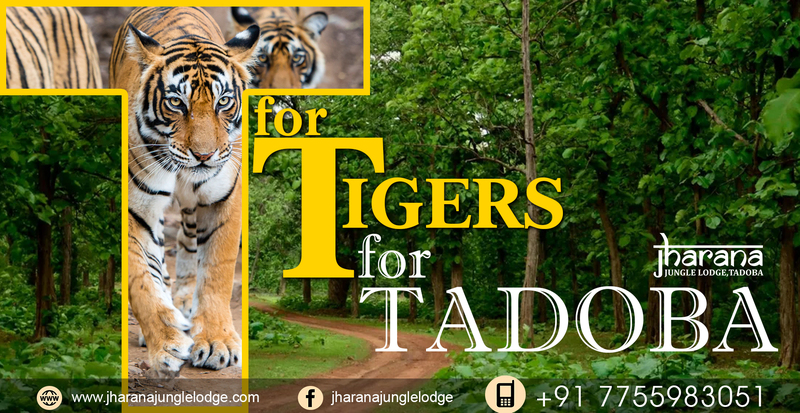 But Tadoba is not just known for tigers; it has 195 species of birds and diverse flora, fauna and wildlife which can fascinate any nature lover. Moharli Gate, Kuswanda Gate, Kolara Gate, Navegaon Gate, Pangdi Gate, Zari Gate. In addition to regular tiger sightings, Tadoba also boasts sightings of wildlife like sloth bears, gaur, langurs etc. Some travelers like to go off the beaten path. Several villages surround Tadoba, like the Adegaon village, and visiting these places makes for a rustic feel and experience you won’t get anywhere else. While safaris are amazing, walking through nature is an amazing experience in itself. Walk amidst the towering trees, alongside the bubbling streams and see nature like you’ve never seen before. This region of Maharashtra is known for the abundance and quality of bamboo. The village of Palasgaon has harnessed that abundance, crafting and producing a wide variety of excellent bamboo products including lampshades, baskets etc. that you definitely shouldn’t miss. Approximately 195 species of birds have been recorded in Tadoba, including the grey-headed fish eagle, the crested serpent eagle, and the changeable hawk-eagle which are known to be endangered. With rare and interesting species of birds like the Crested Honey Buzzard, Paradise Flycatcher, Bronze-winged Jacana, Lesser Golden-backed Woodpecker being spotted in Tadoba, it is a birders paradise. Tadoba is the nature and wildlife enthusiast’s haven. 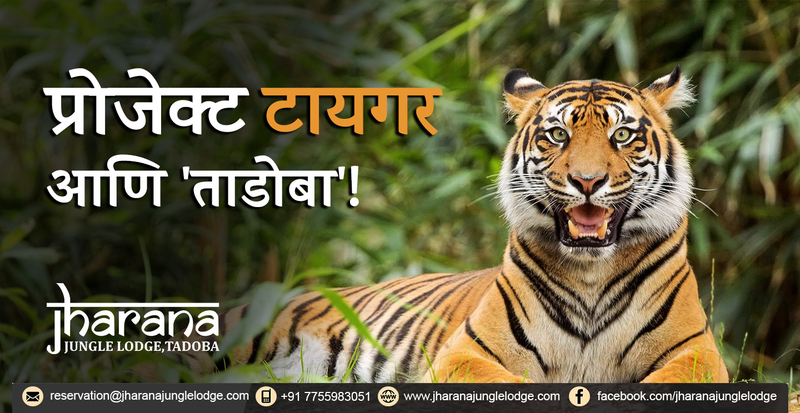 Jharana Jungle Lodge helps you make the most of your trip to Tadoba by covering all these activities and more. Book your Jharana experience today!